PLACERVILLE, CA SEPTEMBER 6, 2010: The Western Pro National four event season came to an end titling Brent Bradshaw the Unlimited Class Champion, Nick Campbell the Pro Modified Class Champion and Victor Burness the Modified Stock Class Championship. The Unlimited and Pro Modified Class had points battles to the end that made every event important. The Champions will be presented at the W.E. Rock Grand National Championship, where the East meets the West drivers, at Miller Motorsports Park September 24th and 25th. 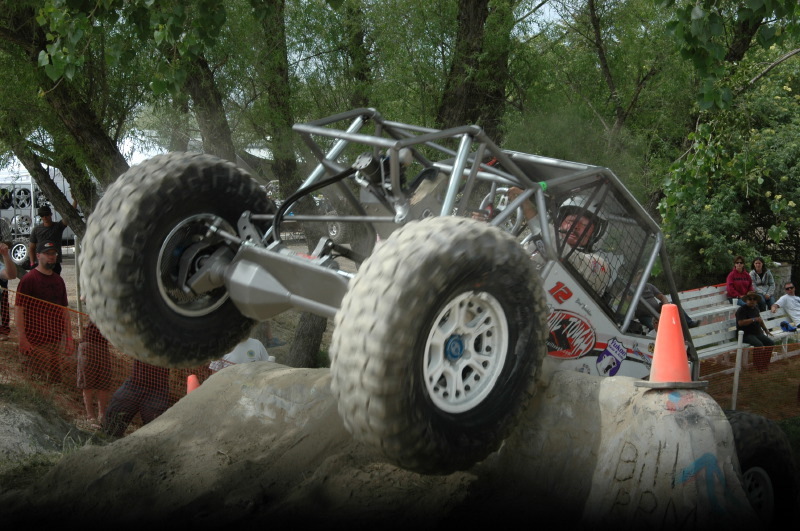 The Unlimited Class consisted of the core of rock crawling totaling over 50 years of experience. Brent Bradshaw from Trail Tough, Torchmate Racing Jesse Haines, Matt Messer from Trail Gear, and Wayland Campbell the 15 year old son of Shannon Campbell, of Campbell Enterprises competed for season points. The heat of the competition really boiled down to Brent Bradshaw and Jesse Haines who fought for each point at every competition, with Bradshaw winning one competition by only one point! Brent Bradshaw swept the entire season with his consistent driving style, while Jesse Haines went for almost every bonus line bringing the crowd to their feet but taking second at each event. This put Bradshaw and Haines first and second respectively in season points. Wayland Campbell put quality time under his belt learning two different cars and how to rock crawl from his dad, some great scores and battles put him third in the season points. Matt Messer only competed in two of the four events putting him fourth in points. The Pro Modified class also had big names, but an interesting mix. Well known Nick Campbell from Campbell Enterprises, long time crawler Troy Bailey from Cedar City, UT, Infamous4x4 Aaron Sykes and a rookie to the discipline but not to racing; Trophy Truck driver Roger Norman suited up for Torchmate Racing. Nick Campbell, while producing a show for the crowd, consistently came out on top with three event wins crowning him the season winner. Roger Norman, in his debut appearance who openly praises the difficulty and technicality of the sport, took a win in Oroville and with completing all the events took second place in the season points. Aaron Sykes fought mechanical issues all year, but showed commitment at every event trying to get onto the podium. Troy Bailey, who has not missed a W.E. Rock event in over 10 years missed his first ever event due to a blown engine, putting him into fourth in season points. The Mod Stock class was composed of KrawlZone.tv Victor Burness. His lack of competition didn’t stop him from trying the harder obstacles and challenging himself to low scores. W.E. 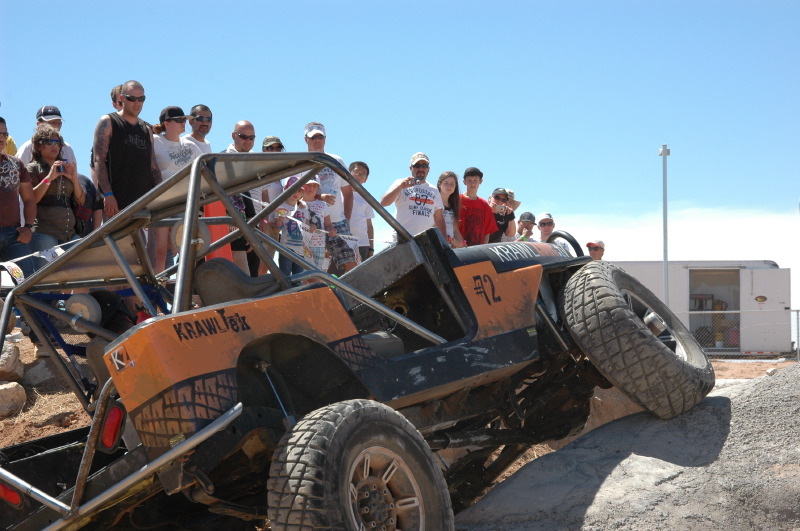 Rock coverage has been on KrawlZone.TV and on many other media outlets throughout the rock crawling nation. 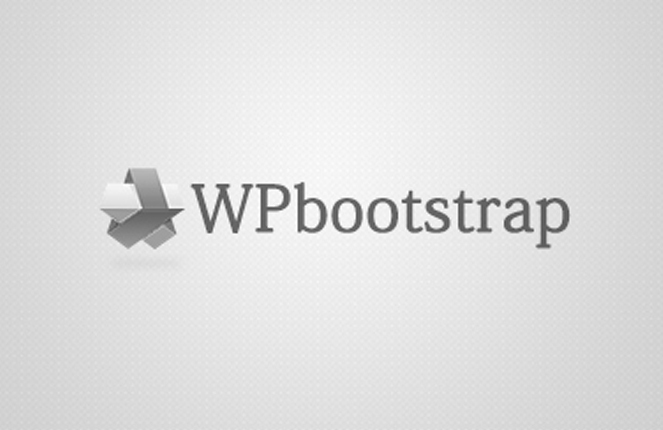 New to W.E. Rock this year is the welcomed Sportsman class. Although the Sportsman Class does not have a season points winner, the winners were each of the competitors that came out and competed for trophies. $100 entry fee put them on competition courses for the weekend and bragging rights on their finishing position. The W.E. 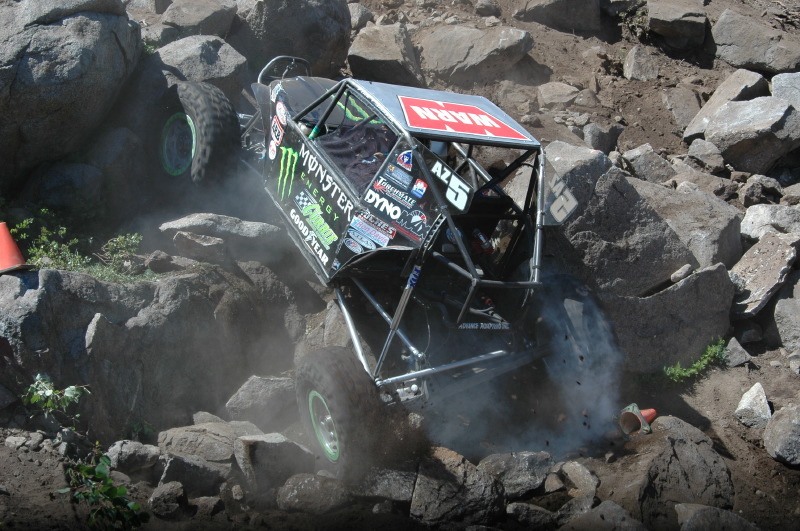 Rock Grand Nationals, where the East meets the West, will be at Miller Motorsports Park in Utah September 24-25, 2011. The 2012 schedule will be released soon.